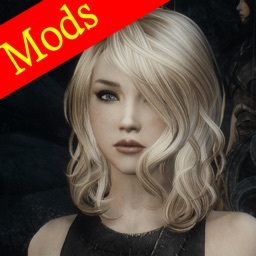 It's time to finally beat Elder Scrolls! 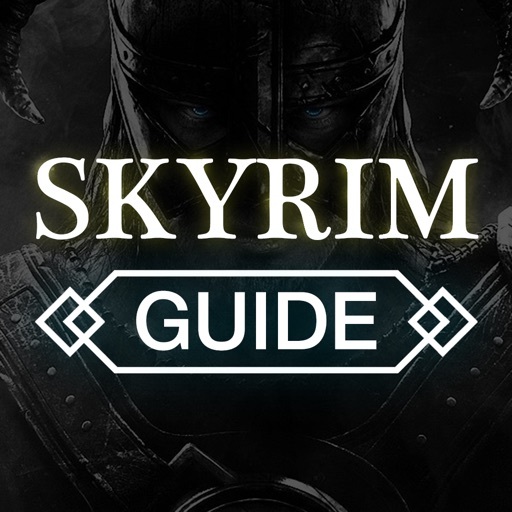 Guides for The Elder Scrolls V features all the cheat codes, tutorials, tips and level guides you could ever need for this amazing RPG. 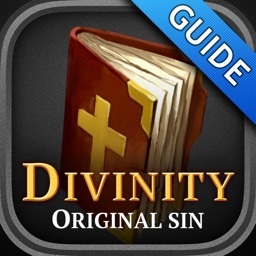 Find all the hidden secrets, gain access to stashed weapons and upgrades, and learn how to beat every tough boss in the game, all using cheat codes, tips and level tutorials available in this handy app! 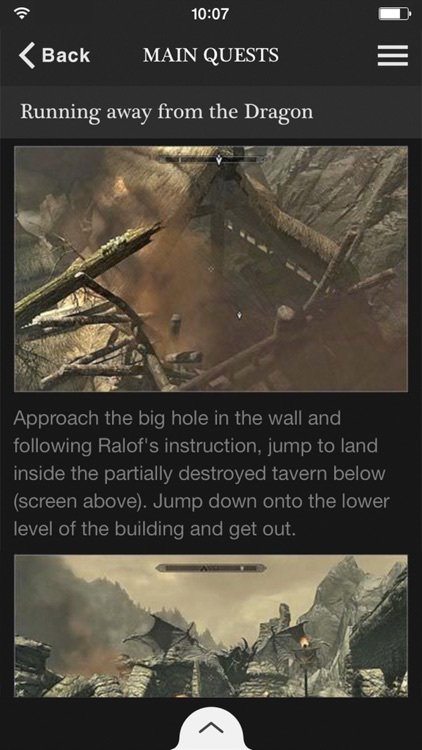 The trick to finding hidden secrets and featured levels in Elder Scrolls is knowing exactly where to look. 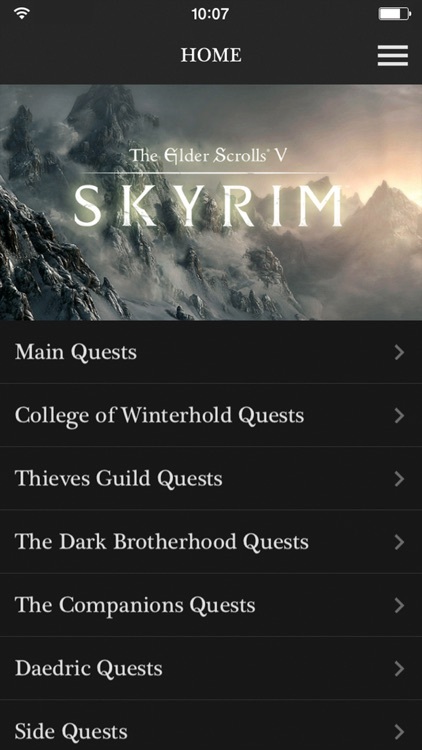 Guides for The Elder Scrolls V can point you in the right direction with its huge database of tips, cheats, codes and level tutorials. 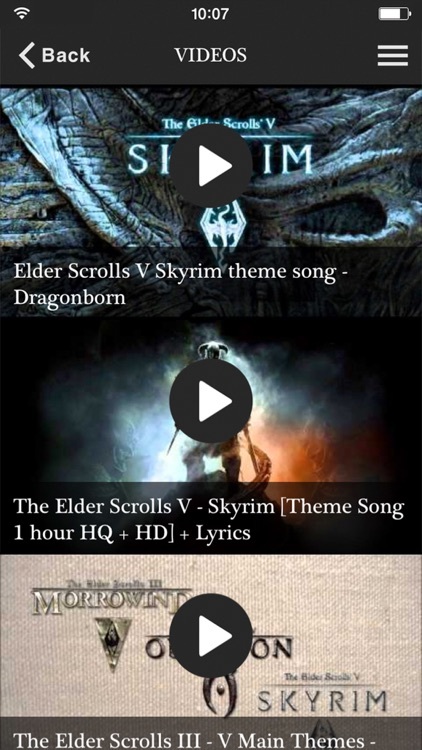 All you have to do is download, select and browse. 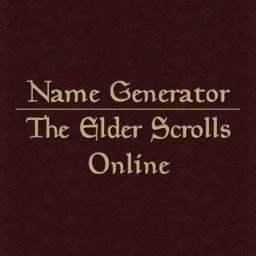 Beating The Elder Scrolls V is that easy! - Tons of amazing guides, tips, cheats, tricks and codes in one handy resource. - Learn where to find all the secrets with helpful videos. 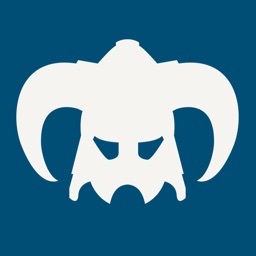 - Locate hidden levels and find hidden equipment with ease. - Quick tutorial walkthroughs to help you pass tough spots. 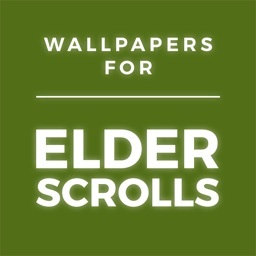 - An immense Elder Scrolls database with everything you could ever need! - Browse the index to find the featured information you're looking for. 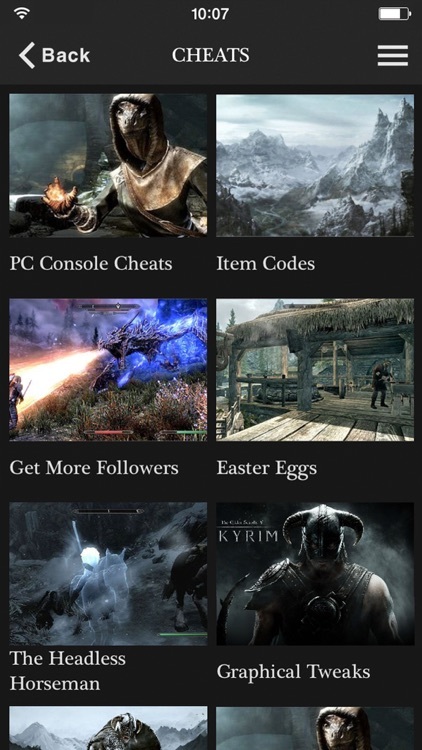 - Watch videos, read guides and search the secrets database. 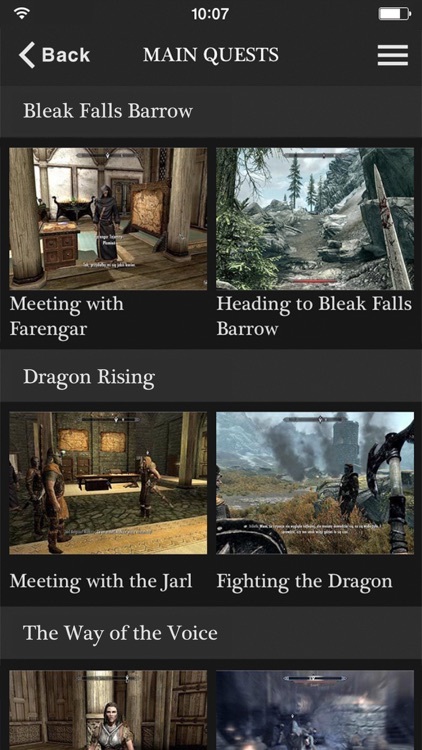 - Read tutorials and walkthroughs right from the app.